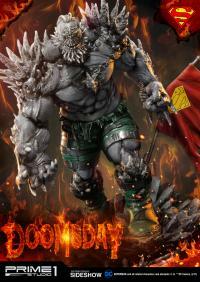 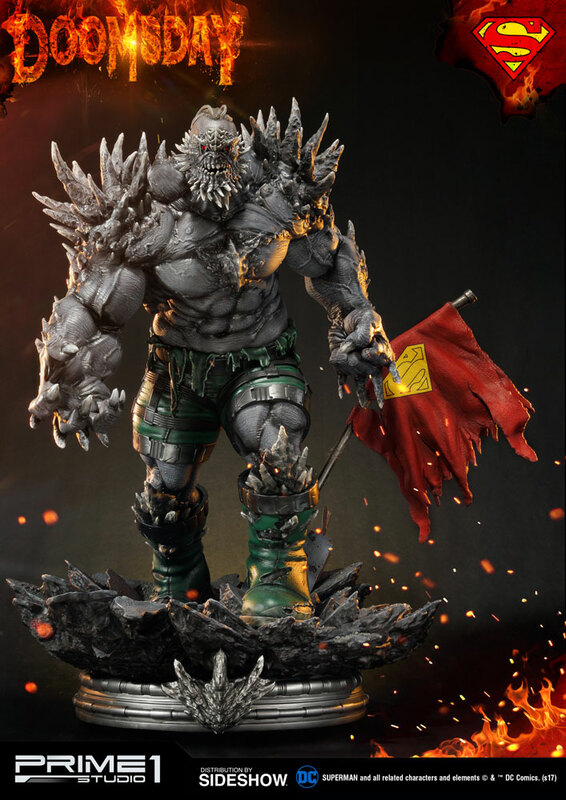 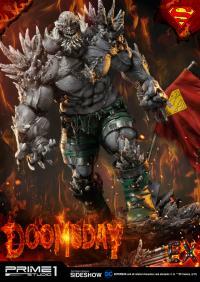 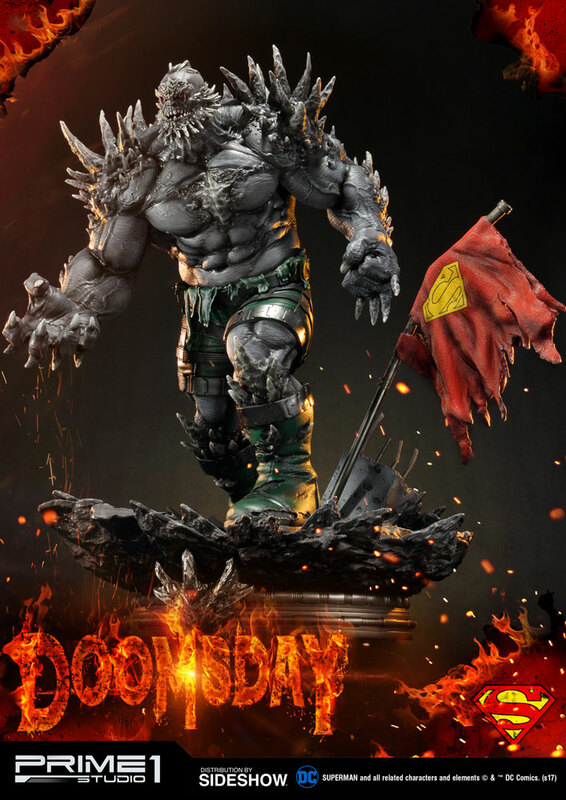 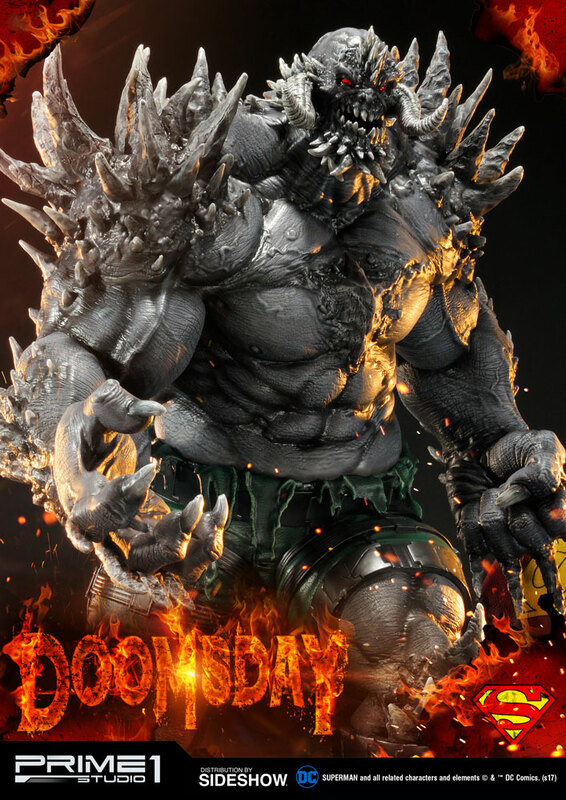 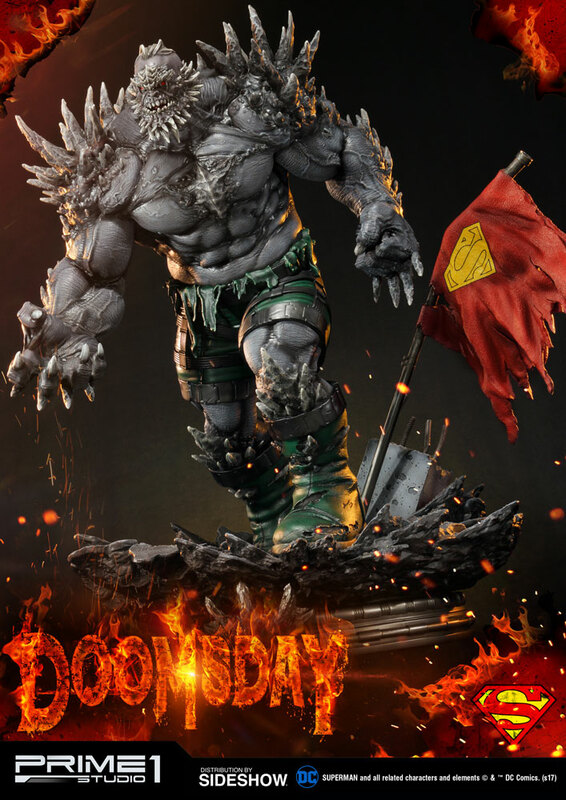 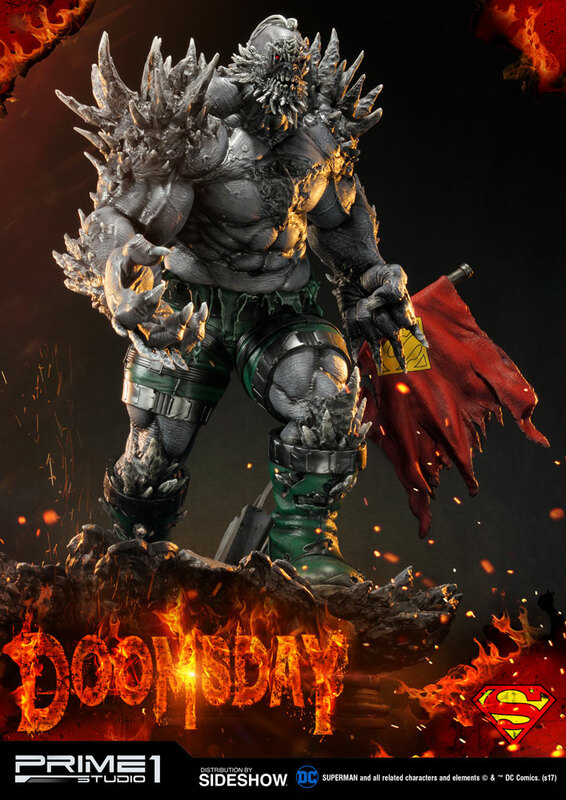 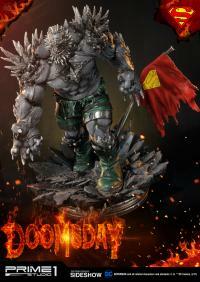 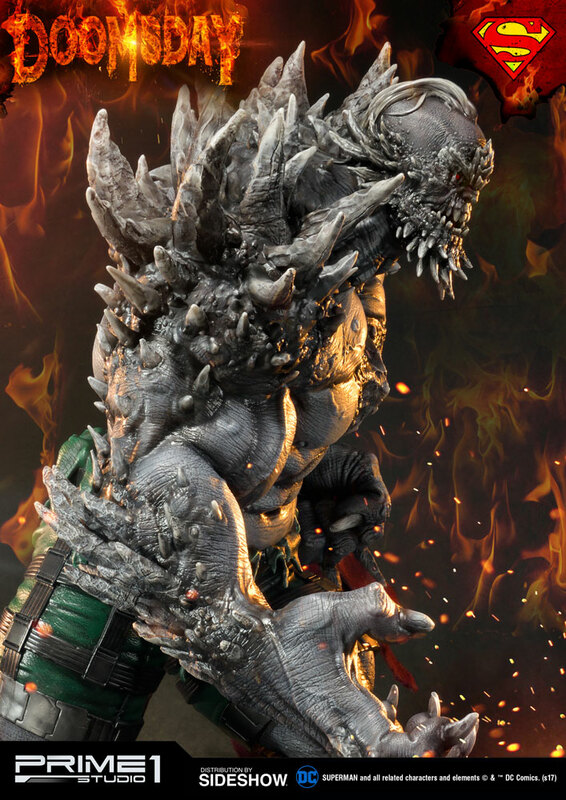 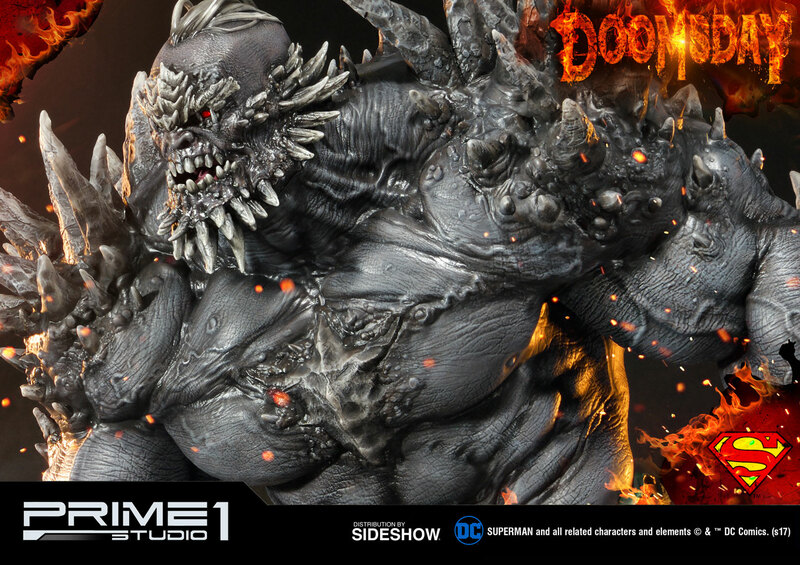 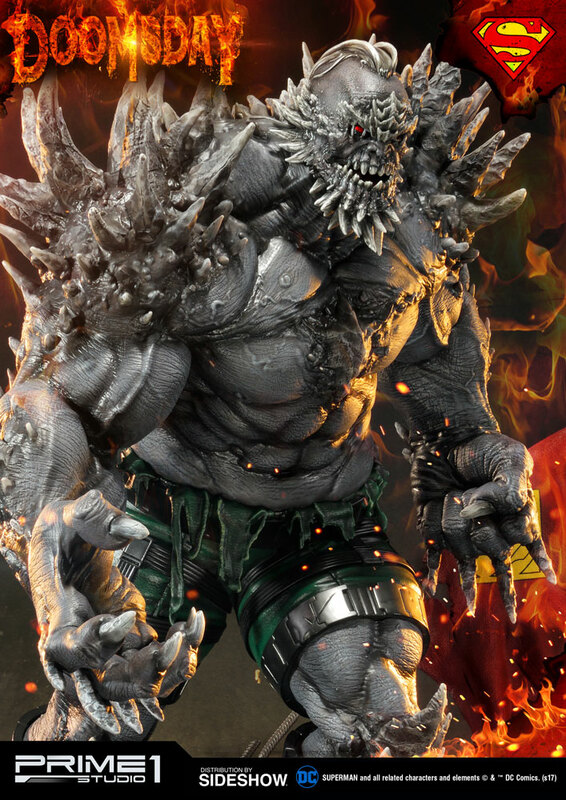 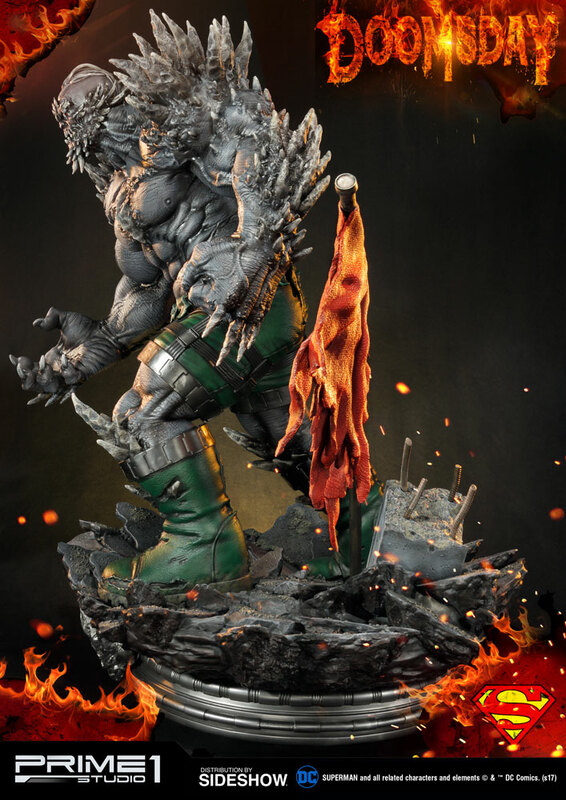 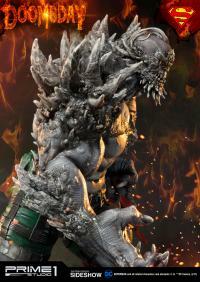 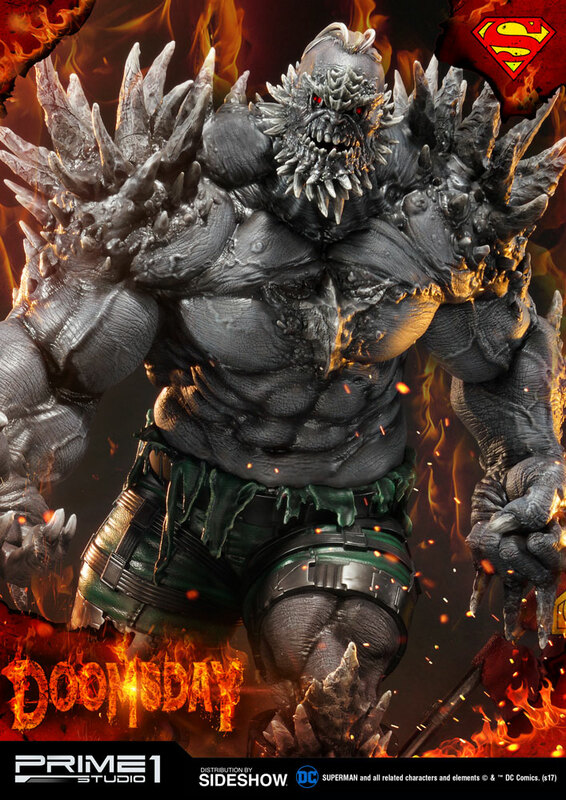 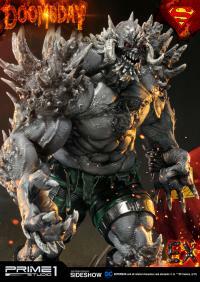 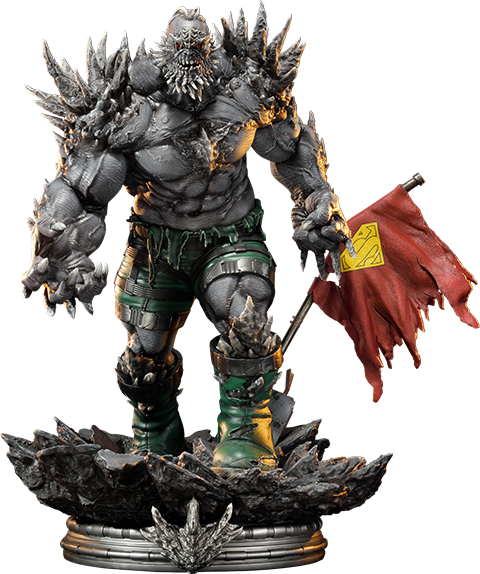 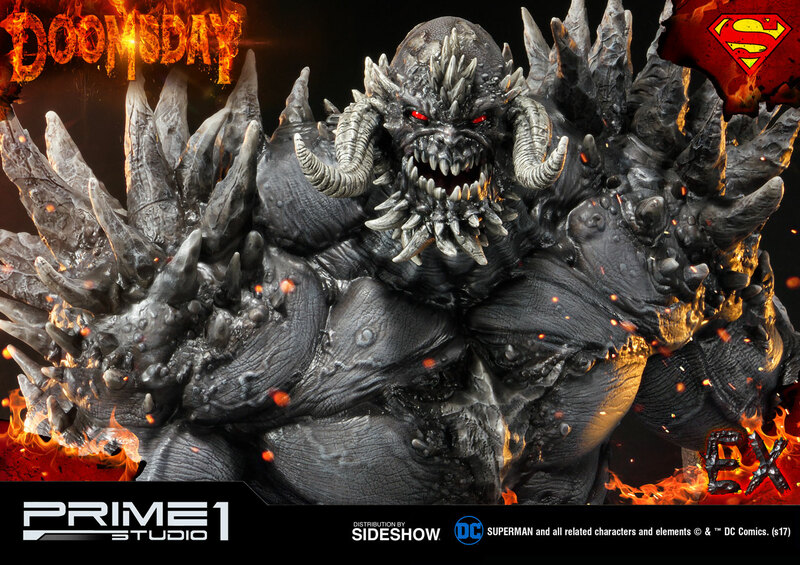 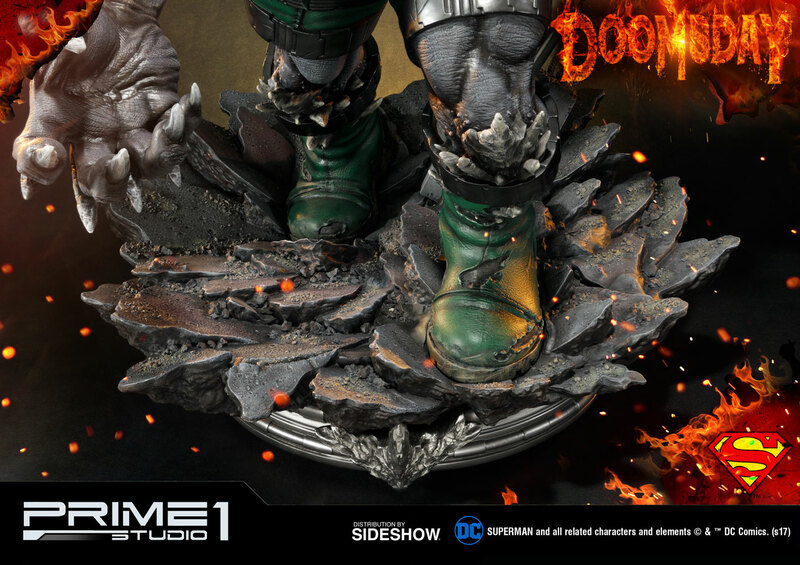 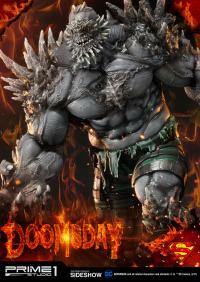 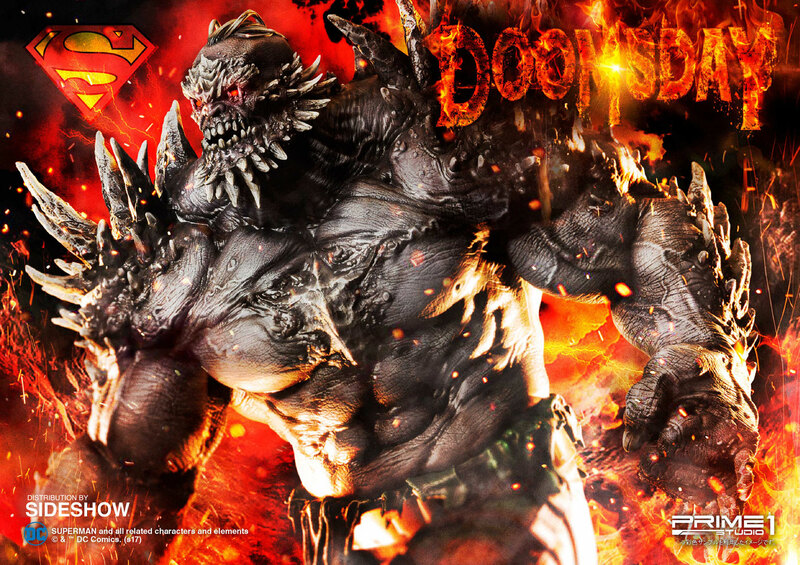 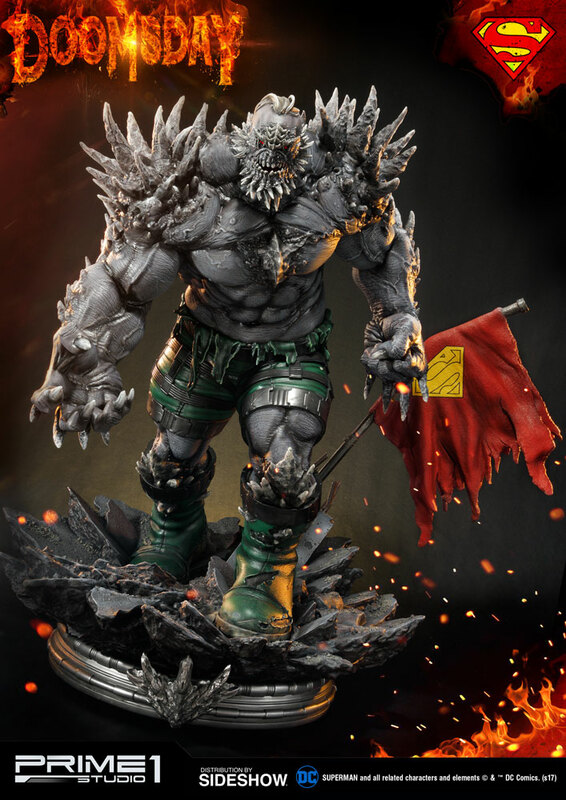 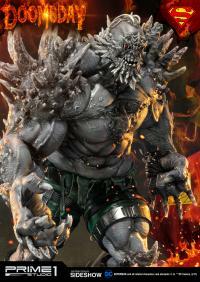 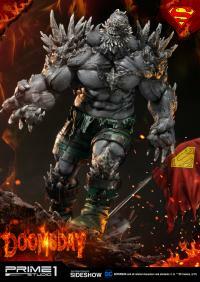 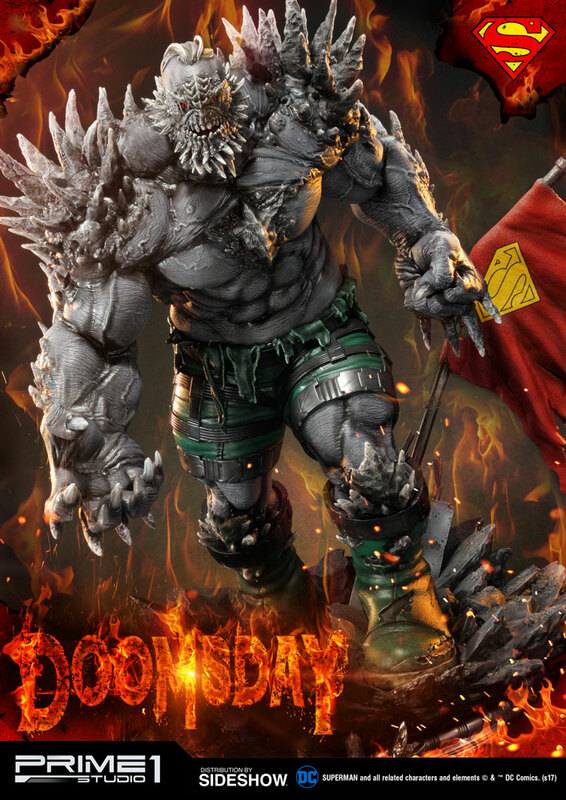 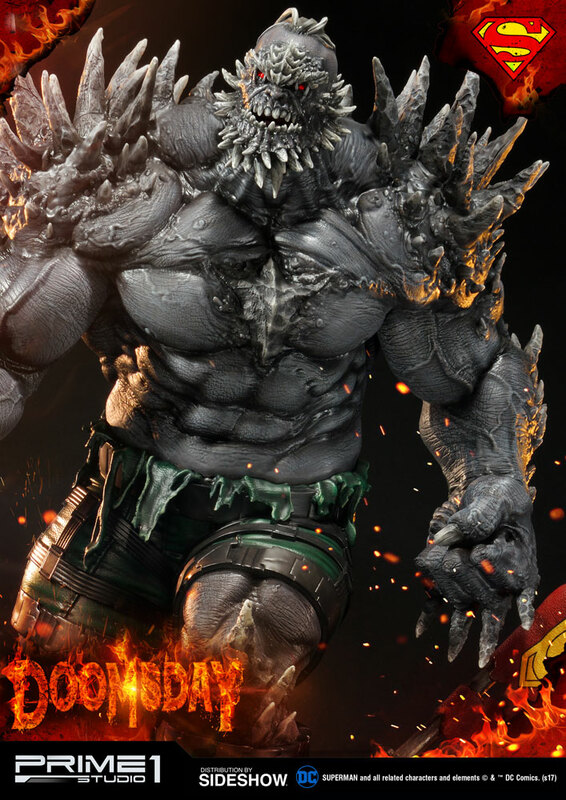 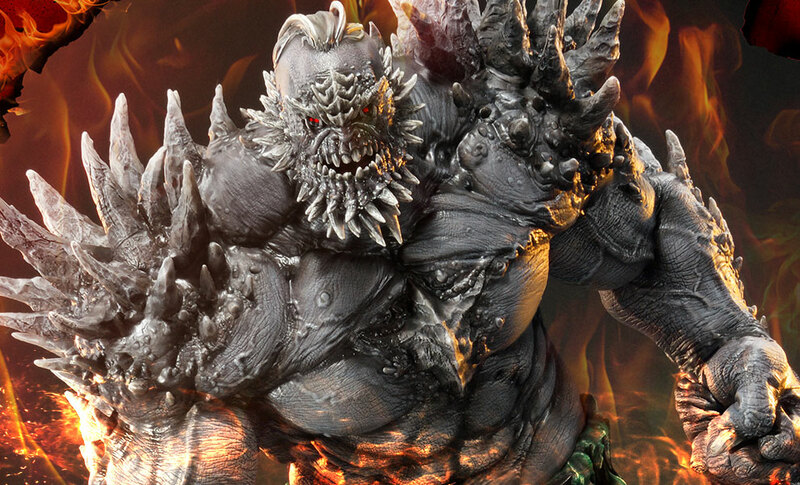 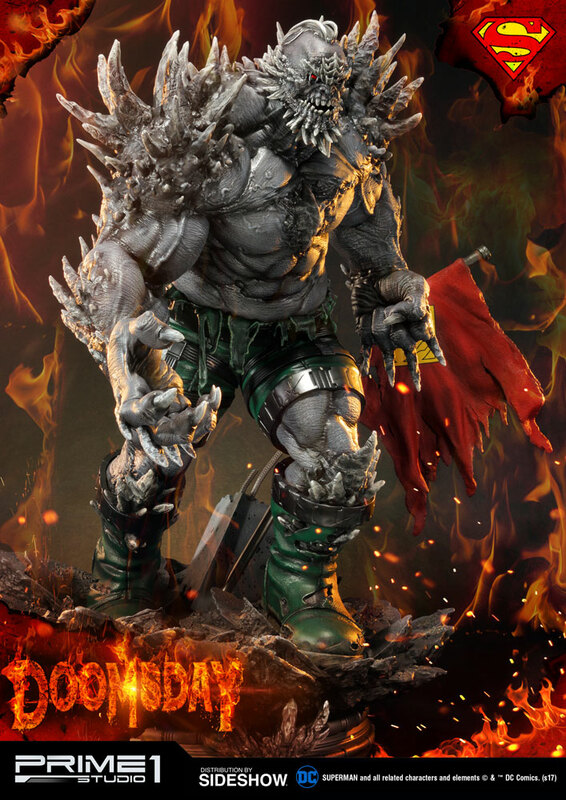 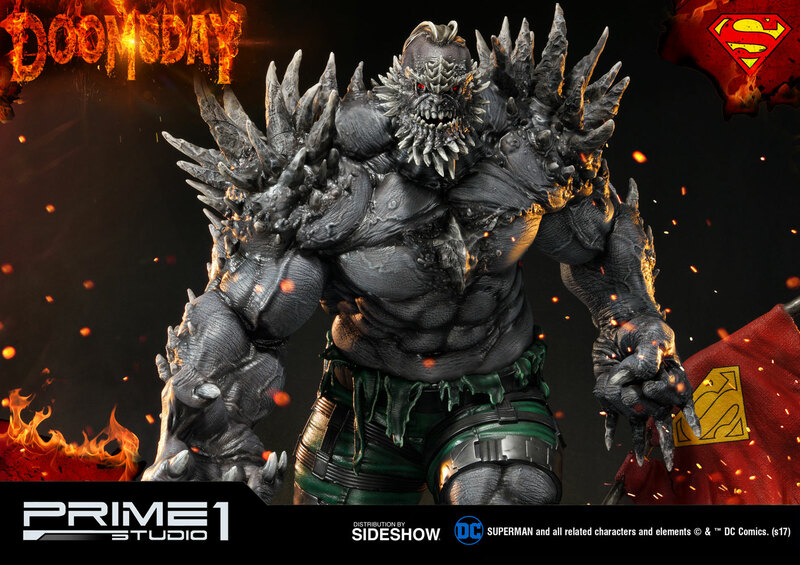 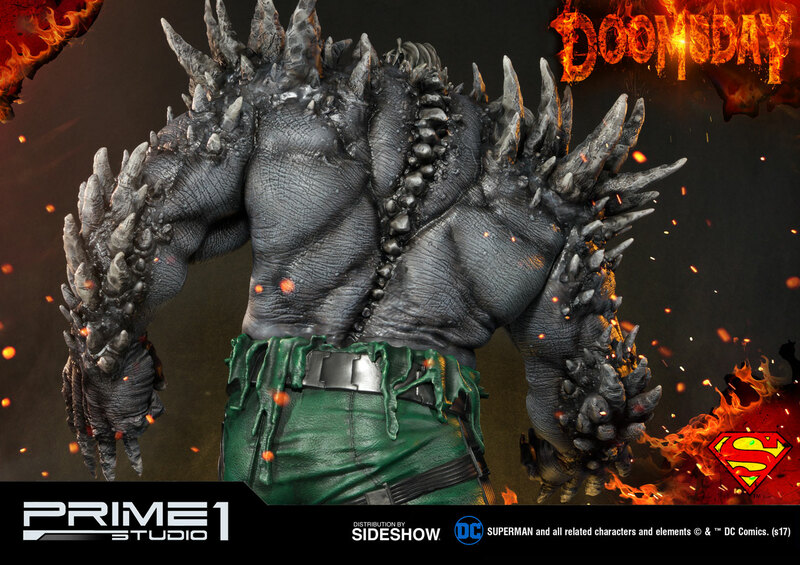 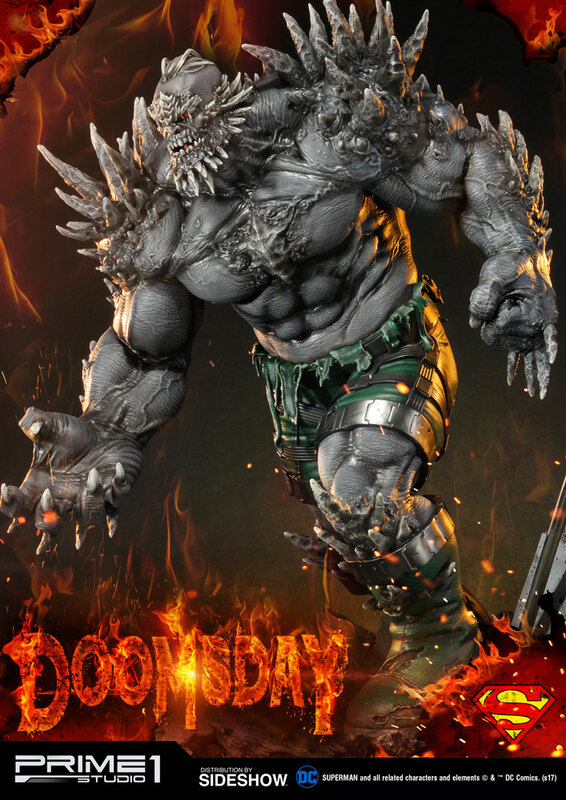 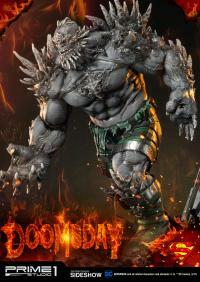 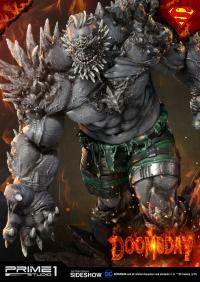 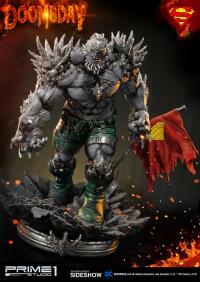 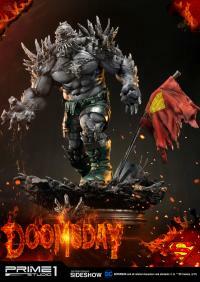 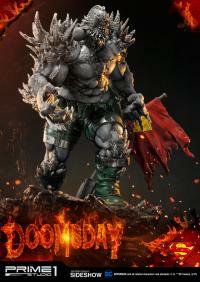 Sideshow and Prime 1 Studio are proud to present Doomsday from the Superman comics series. 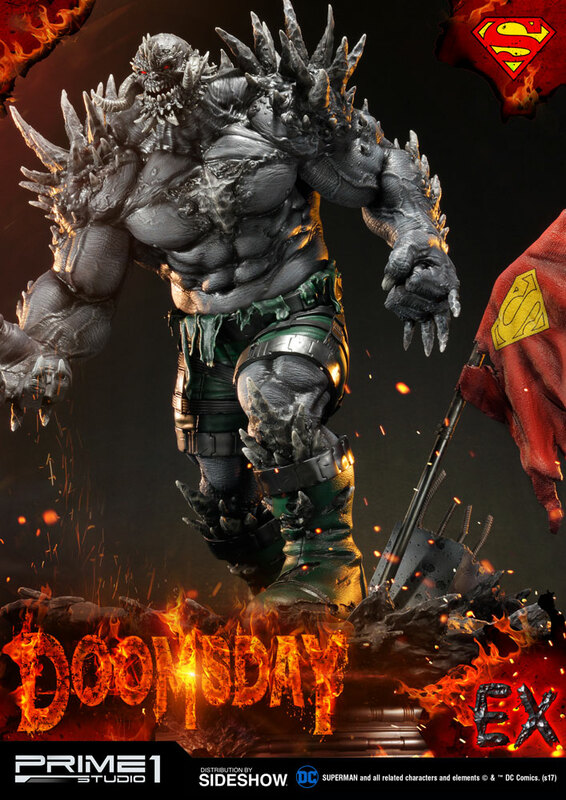 The nameless being later to be called Doomsday was artificially created in the distant past on Krypton, long before the humanoid Kryptonian race had gained dominance over the planet. 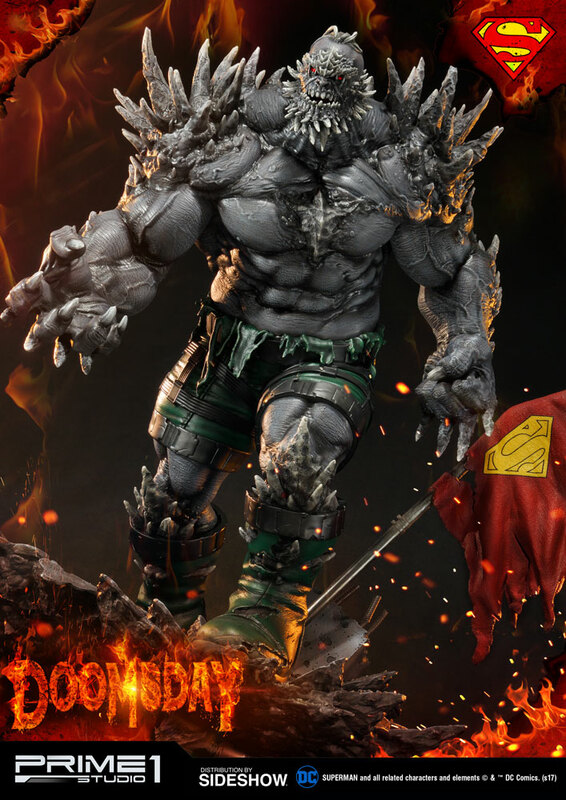 During this time period, Krypton was a violent, hellish world where only the absolute strongest of creatures could survive. 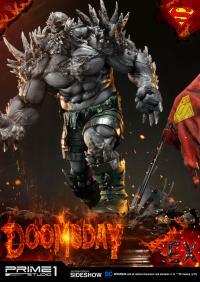 Doomsday is a rampaging, seemingly mindless, murdering monster who killed Superman. He is the only one in main comics continuity to ever kill Superman and he did so simply by beating the man of steel to death. 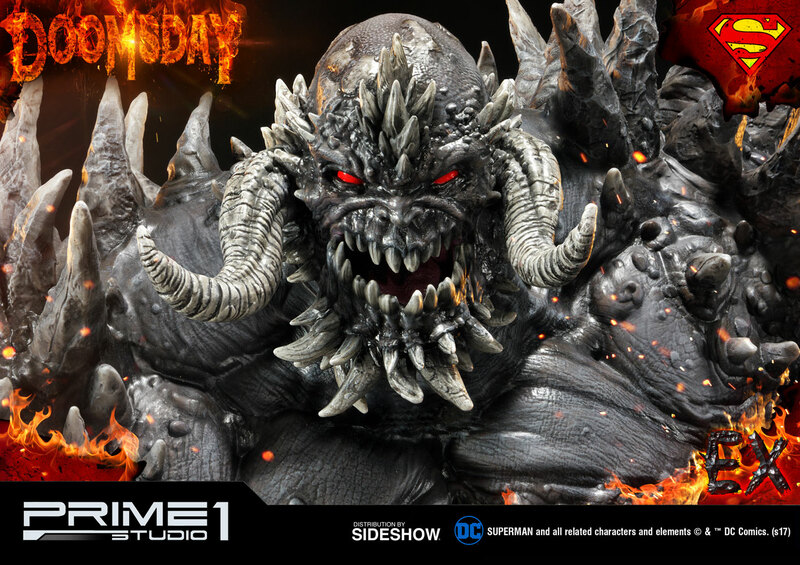 Pay as little as $742.00/mo. 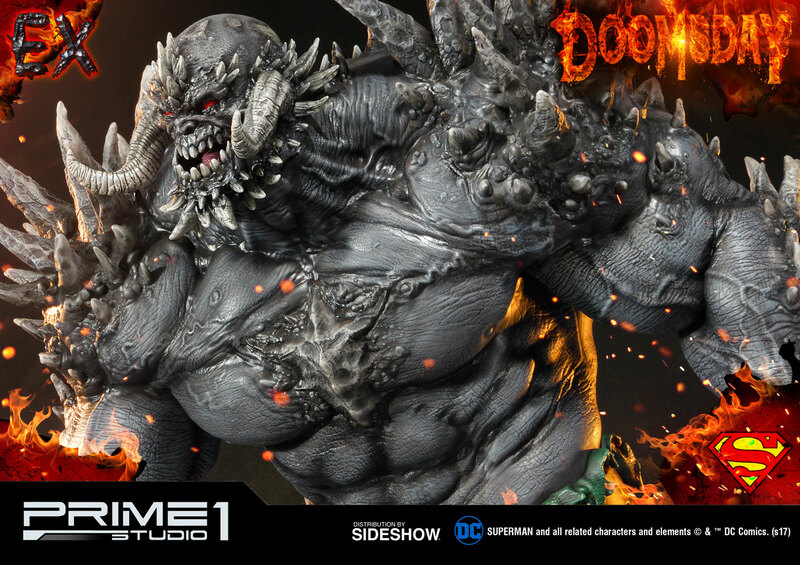 Pay as little as $764.50/mo. 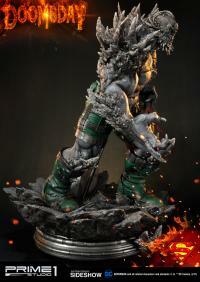 Just what the title says--this beast is a beast of a work of art! 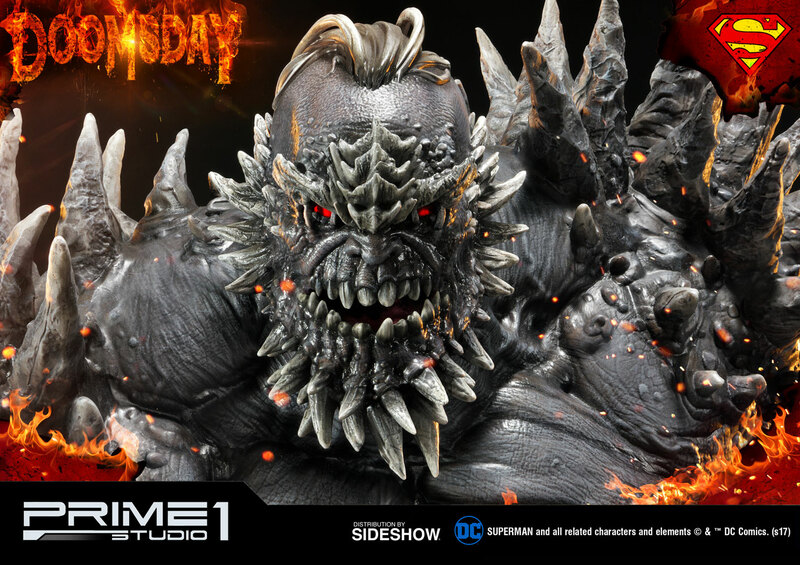 My house looks like a museum with all the large-scale, high quality masterpieces coming out from Prime 1 and Sideshow. 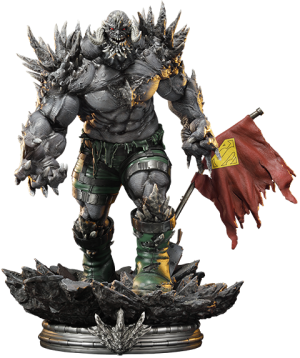 If you have the space to accommodate this you won't be disappointed. 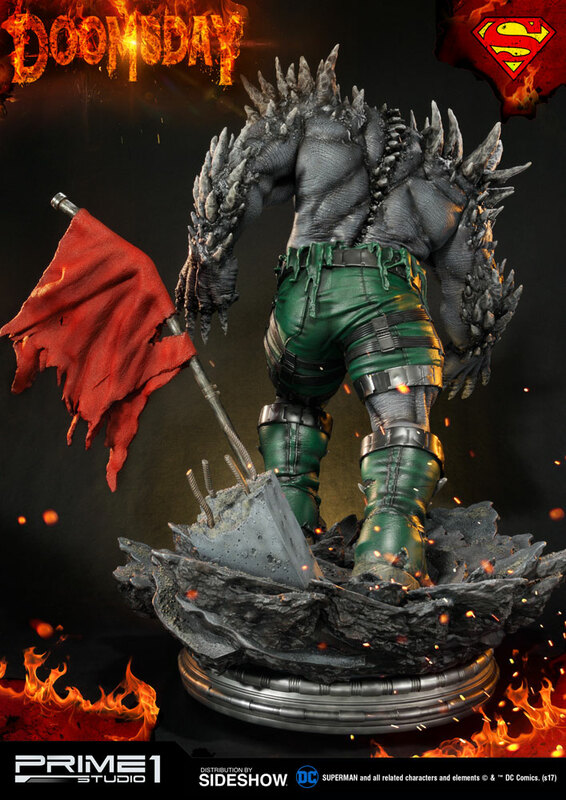 Congrats to all who were able to get this honest-to-goodness masterpiece! 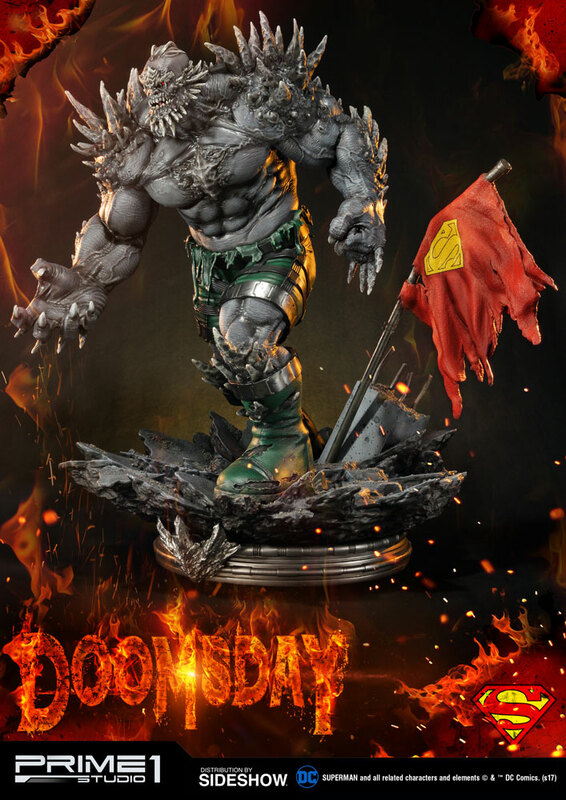 Although I had my concerns at first, I can't see how any real fan would be disappointed when this arrives! 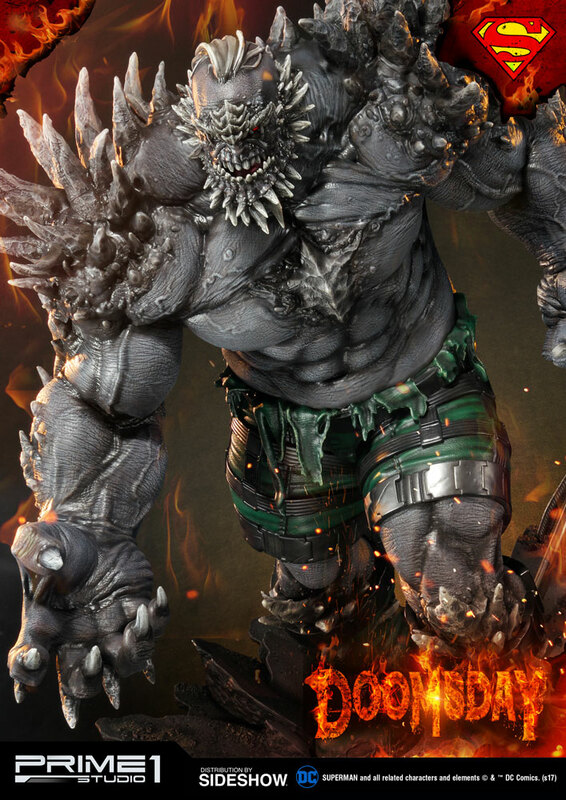 Exceptional work! 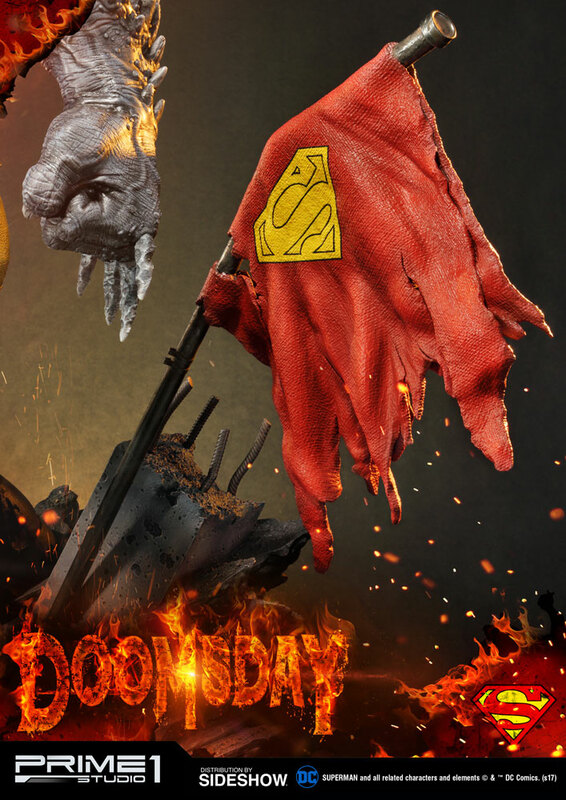 Job well done!! !